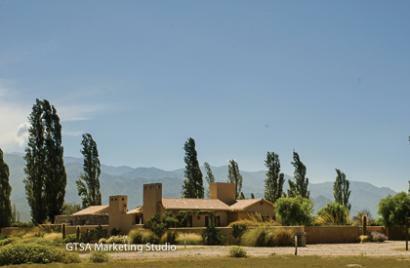 Description: A chic and trendy mix of native adobe, concrete and glass surround a heated, private pool, veranda, deck and barbeque, and blend to offer one of the most inviting and interesting homes in all of La Estancia de Cafayate. 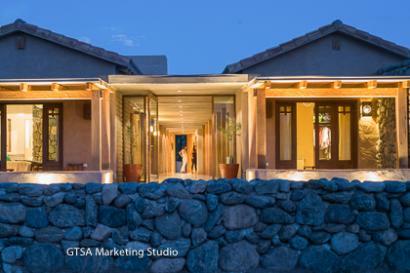 Privacy guaranteed with a stone perimeter wall, vineyards, mature native landscaping and gardens encircle the home and outdoor firepit for stargazing. 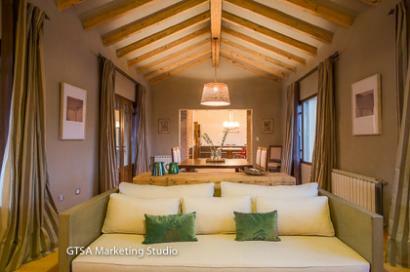 Homestead: Located inside La Estancia de Cafayate, Wine, Polo and Golf. 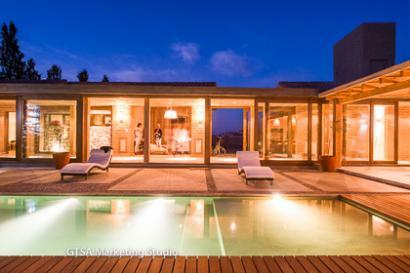 Live the life many only dream of in the high desert oasis of sunshine, vineyards and wine and low key, luxury living. 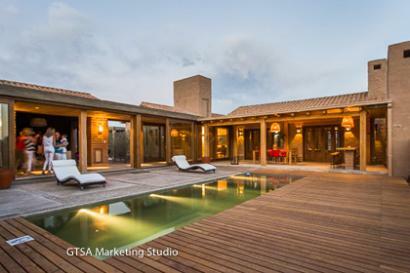 330 m2 covered and 83 m2 semi-covered) on corner homesite.